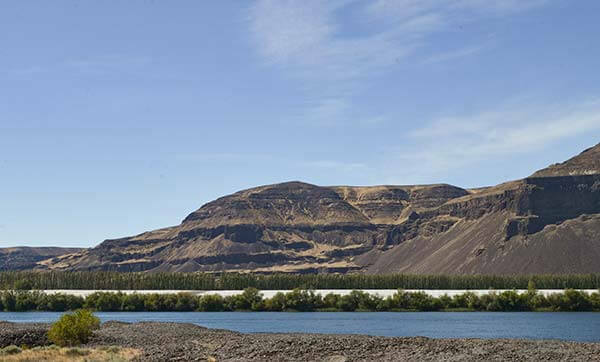 For more than twenty centuries, torrential floodwaters from melting ice-age glaciers sculpted eastern Washington’s Columbia Valley leaving in their wake deep deposits of sandy, rocky, alluvial soils. 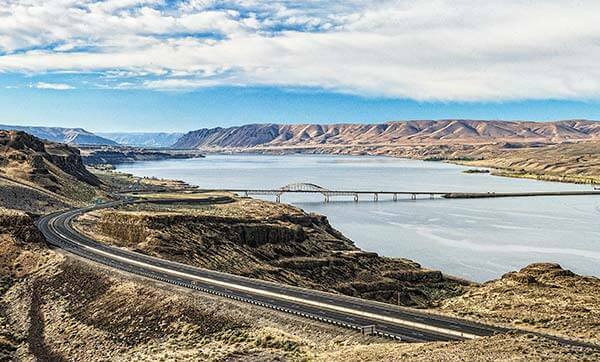 Today, framing the Columbia River, broad plains of ancient sediment constitute one of the world’s finest wine grape growing regions. 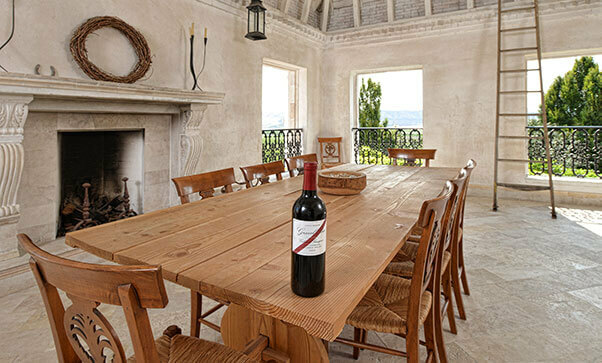 Red Mountain AVA's unique appellation makes this Cabernet Sauvignon the talk of the town. A Cabernet Sauvignon of Columbia Valley, Washington. Come and taste the Essence of Washington! 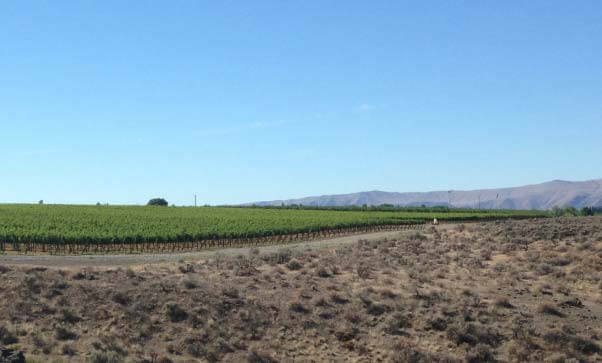 Columbia Valley creates some of the best Chardonnays in the world. This Chardonnay won't disappoint. An Alluvial Red Blend of Columbia Valley, Washington. Come have a taste of the Essence of Washington! A Dry Riesling of the Columbia Valley, Washington. Taste the Essence of Washington! A Pinot Gris of the Columbia Valley, Washington. Come have a taste of the Essence of Washington!